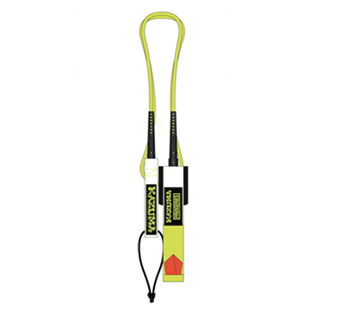 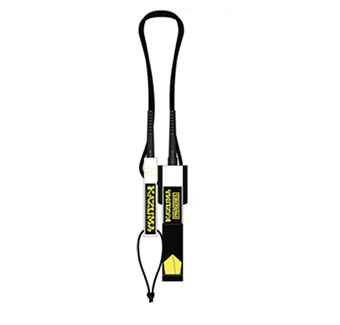 Leashes developed with the finest materials to ensure high performance , feeling of lightness , comfort , reliability and security in all surf conditions . Wave Size: 7ft | 2.1 m .
 strength and performance for extreme conditions. 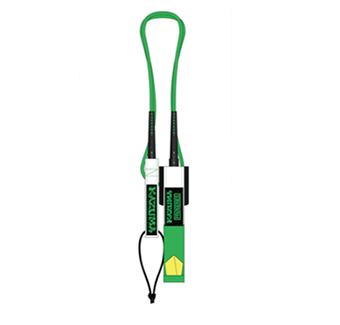 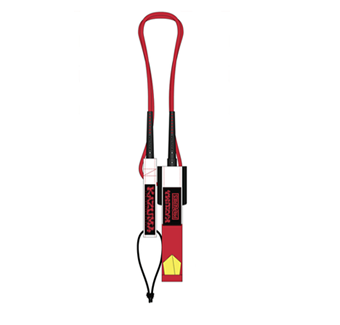 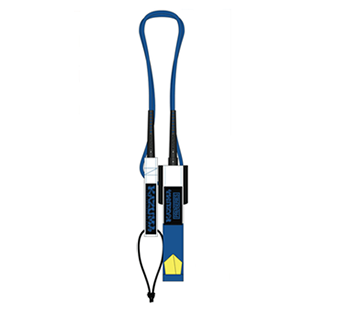 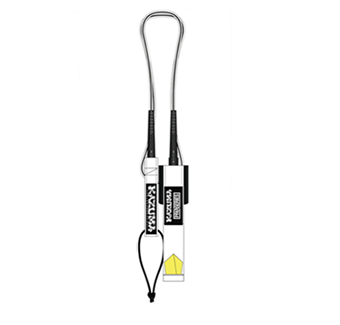 Take high waves with a leash that offers reliability and security.